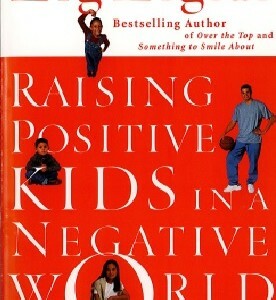 In this book the author shows you how to help your children grow into men and women who are positive, productive, and able to make wise choices. With wisdom and practical advice gained from his years of experience as a father of four, Ziglar helps you see your own potential as a parent. He then opens your eyes to all the wonderful qualities your kids possess. 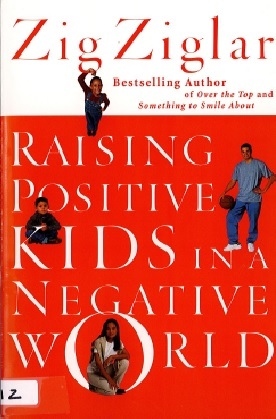 As your children face the difficult situations of modern life, Ziglar offers you hope and help for getting through the tough spots and coming out on top with happy, well-adjusted kids who know they are loved. Your children are going to – or have already – come face-to-face with: drugs, alcohol, negative input from television, music, and the Internet. But you can help them overcome the influences of our world and stand firm on a strong foundation of parental love and guidance.